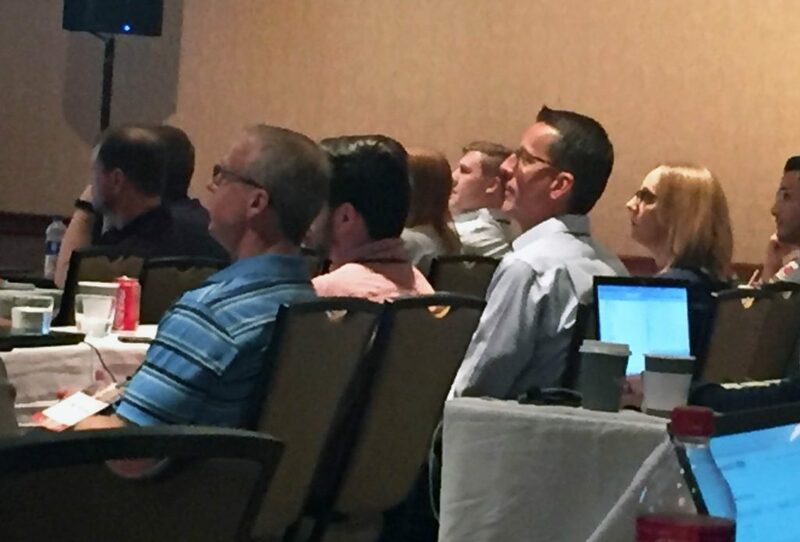 This year’s ImpactECS Users Conference brought together finance and technology professionals from a diverse group of industries, backgrounds and geographies to share ideas about all things costing and profitability! 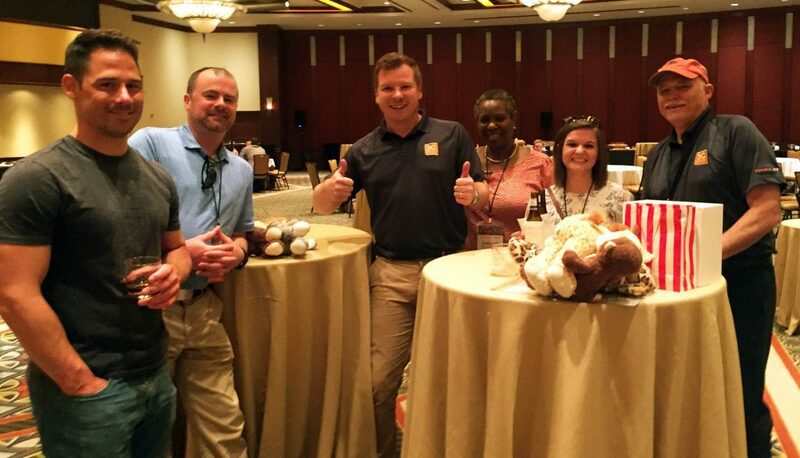 Held in downtown Atlanta at the Omni Hotel at CNN Center, this year’s event highlighted the release of ImpactECS 7.5 and expanded our focus on solutions beyond product costing. Accounting and finance professionals from companies across the industries we serve were in attendance, making it a great networking event as well! The next release, ImpactECS v7.5, offers new functionality to improve model performance and engage end users. With a revamped architecture and updated communications protocol, ImpactECS will provide more ways to share and interact with critical cost and profitability data. The most anticipated feature is the new ImpactECS Web Application that gives model designers the ability to customize the end-user experience. Furthermore, the new release will also include the ImpactECS Forms Designer that simplifies the forms interface, more advances with grid functionality, and expanded reporting functionality. The conference schedule was filled with informative and fun client presentations from Charter Steel, Shaw Industries, Summit Electric, GlobalFoundries, Seaboard Foods, and Tyson Foods. Session topics crossed a wide range of subjects including implementing vendor quoting programs for new product development, the benefits of including idle capacity for costing, or calculating the lowest cost formulation for production planning. Each speaker shared their complexities and challenges and how they used ImpactECS to answer the tough questions businesses need to make decisions. We also hosted one-on-one consulting sessions and our first SAP Roundtable session to provide individual attention to our users and their specific questions. 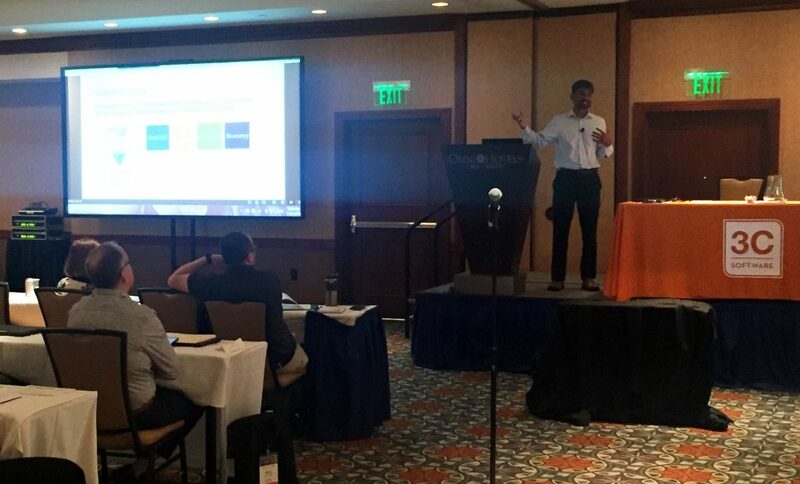 The conference wrapped up with Chief Software Architect, Rama Krishna Vavilala, talking about the product road map and what users can anticipate with ImpactECS 8.0. We did find time to have fun, too! Our customers enjoyed some great entertainment including carnival night at the hotel with tons of games and prizes. Congratulations to all the prize winners!! And, we capped of the conference with a great night of food, fun and football at one of Atlanta’s newest attractions – The College Football Hall of Fame. Check out a few conference pictures on our Facebook page! We’re just 24 months away from our next conference… but you don’t have to wait until then to find out what’s happening at 3C Software. Connect with us on LinkedIn, Facebook, and Twitter, and join our Cost & Profitability Management group (C&PM) on LinkedIn.